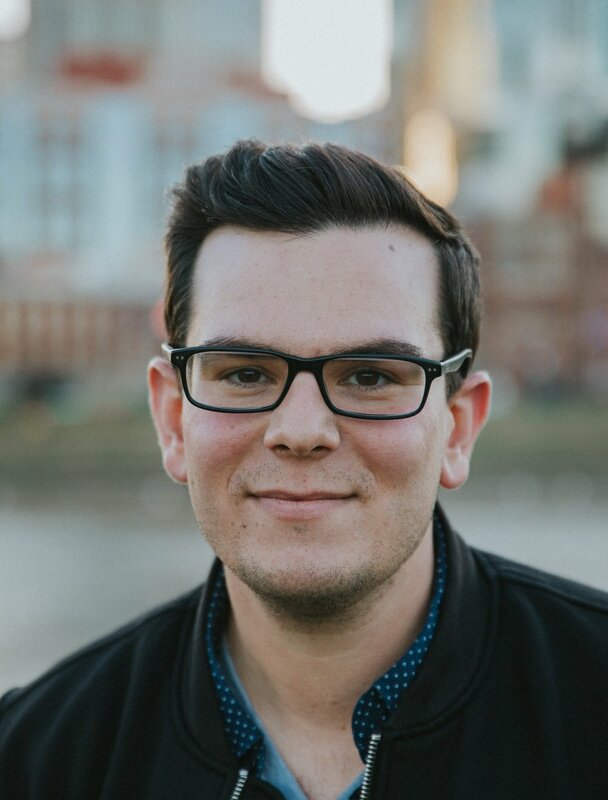 About — Dom Quaglia Jr.
Dom is a speaker and author serving at parish missions, retreats, private events and conferences throughout the USA and abroad. His speaking and writing have helped people of all ages lean further into the Gospel and apply it to their lives. he co-founded the ten ten group to reveal to every person their potential to become fully alive. When he's not on the road speaking, he can be found playing music or laying in the sun with his wife, Sarah, and their two iPhones. To stay updated on what Dom is doing, sign up below! Dom Quaglia is a proud member of the elite Catholic Speakers Organization, CatholicSpeakers.com. "He brings to the table a love for the Lord and a passion to share the message of Jesus Christ. His willingness to share his musical and speaking abilities is an invaluable resource to the Church. Looking forward to working with him again." “A gifted speaker! Great to work with! Hope we are able to do it again. dom Was able to effectively engage the couples dating a few months to married 30 years." "Dom put together a wonderfully introspective and inspiring day… I found the talks highly relevant to my personal faith journey as a man, father, and husband. thanks!" "we have brought Dom in as a speaker for an Advent Mission and most recently as a Host/Retreat Leader for a weekend teen retreat. Dom has a spiritual depth of someone twice his age as he continues to seek the heart of God...not to mention he is just FUN to be around. He is an exemplary role model to our teens and is able to share with them the commitment and sacrifice it takes to follow Christ, while boldly proclaiming the rewards in a way that teens can relate to in their own lives." Dom was our Emcee and main presenter for our Diocesan Youth Rally. He brought together his gifts of humor and ability to speak to the hearts of teens in a way that was engaging and transformational. Dom is easy to work with, he worked directly with our Diocesan Youth Council on the vision and mission of the Rally to tailor his presentations to the specific needs of our teens and Diocese. He is someone I would highly consider bringing back for a future event. "An eloquent speaker who can connect, inspire, and identify with both youth and young adults."